Take a look at our new site. Setting procedure the floppy emulator Uniflash USB v2. 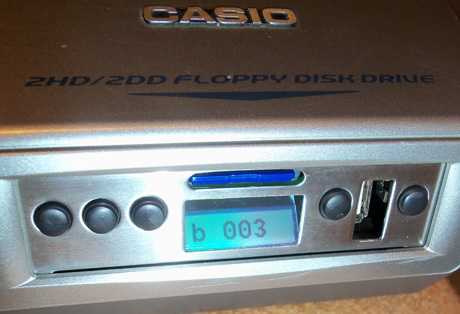 The UNIFLASH USB runs successfully with Casio MZ-2000. The UNIFLASH USB runs successfully with Yamaha QY-700. Take a look at our new product UNIFLASH USB. We offer a new version of our program for editing the contents of the memory cards used in our floppy disk drive emulators. Now, it is called 2AVCom Host, version beta 2. The program is intended for use with our new USB Flash floppy emulators. 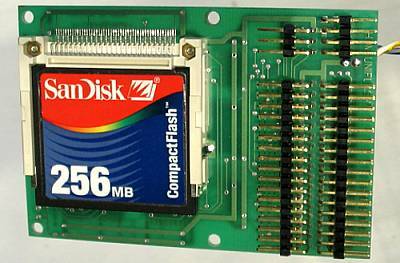 You can also use it for editing cards of our older devices, HDM-UNIFLASH. 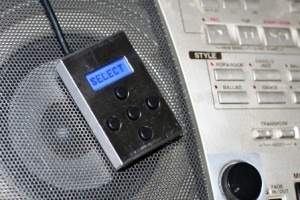 To do it, remove the memory card from your synthesizer and connect it to a PC with an external standard USB card reader. See for more detailed information in manual_Eng. Very soon, we will also provide some information about our new devices. Please, send your comments and suggestions to our e-mail. The HDM-UNIFLASH runs successfully with Akai MPC 2000 and Yamaha SU-700. The HDM-UNIFLASH runs successfully with Korg KARMA and Roland EXR-E2. 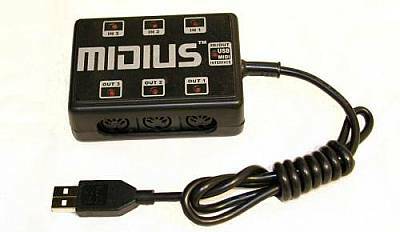 Take a look at our new product MIDIUS 3x3. The HDM-UNIFLASH runs successfully with GEM WK-1. Take a look at our new product MIDIUS. 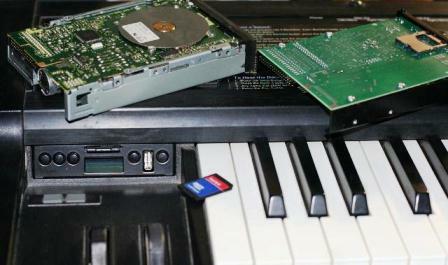 The HDM-UNIFLASH runs successfully with Casio WK-1800 and Ensoniq SD-1 keyboard. In addition, this software package (4.05) has been revised to support the MPAER-HD. The HDM-UNIFLASH runs successfully with a Casio CTK-731 keyboard. The HDM-UNIFLASH runs successfully with Korg PA-50 keyboard. The HDM-UNIFLASH runs successfully with Yamaha PSR-450 and Roland G-800 keyboard. The HDM-UNIFLASH runs successfully with a Ensoniq ASR-10. The HDM-UNIFLASH runs successfully with a Roland EXR-5 keyboard. Take a look at our new product HDM-UNIFLASH. It's a consistent heir of our models HDM and HDM2. It's exceptionally versatile, as it can be set up to support almost any musical instrument containing a floppy disk drive. The HDM-UNIFLASH and HDM runs successfully with a Roland EM-25 keyboard. The HDM runs successfully with a Roland E-66 keyboard. New (4.04) version of the program "HDM to HOST TERMINAL" has been written. This version supports a copy function, long names, etc. The HDM runs successfully with Korg 01/W FD and Ensoniq MR-61 keyboards. Guidelines for HDM installation inside a Roland E-500 keyboard have been added. HDM Flash !!! The action: 179 $ US. The cost of delivery and bank transactions are included in the price. The package of supply does not include a Compact Flash Card. 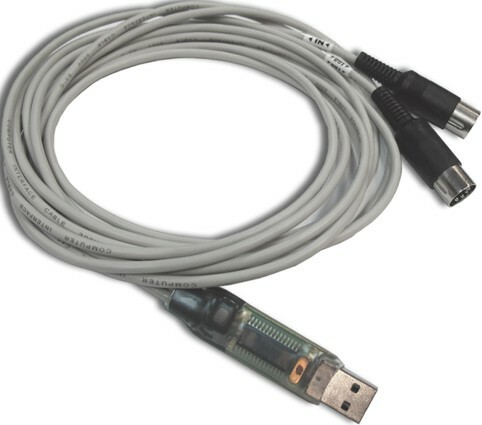 Guidelines for HDM installation inside a Roland E-68 keyboard have been added. In addition, this software package (3.03beta) has been revised to support the ENSONIQ TS keyboards. The HDM runs successfully with a Roland E-68 keyboard. The installation guidelines will be added soon. Guidelines for HDM installation inside a Roland G-800 keyboard have been added. Guidelines for HDM installation inside a Korg iS-35, iS-40, iS-50 keyboard have been added. The HDM runs successfully with a Korg iS-35 keyboard. Guidelines for HDM installation inside a Yamaha QS-300 keyboard have been added.